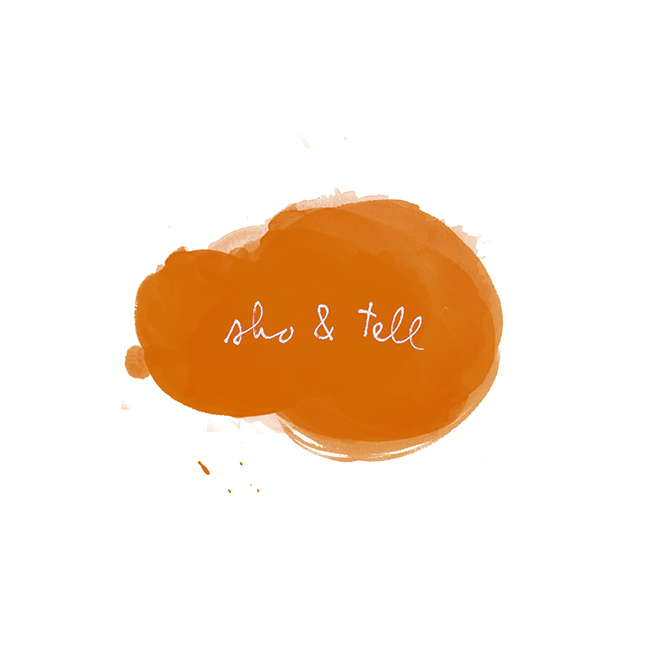 sho and tell: The Makers Project. ...and Michael and Rick Mast of Mast Brothers Chocolate. Photos by Jennifer Causey for The Makers Project. Found via Simple Song.